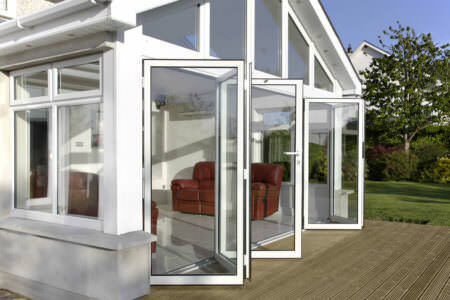 Get free online quotes for double glazed supply only uPVC windows from our network of trusted suppliers across the UK. Available in made to measure sizes, our double glazing suppliers will provide you with beautifully crafted windows to complement your property. 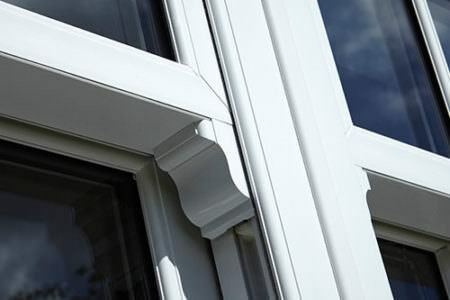 Each of our window suppliers has the very latest double glazing styles so you can achieve the perfect match for your home. 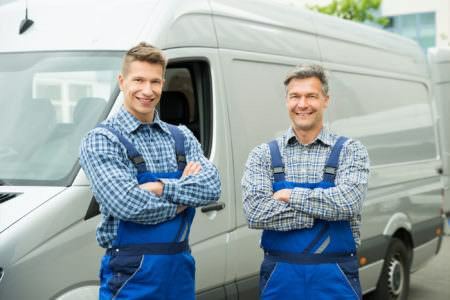 Our double glazing suppliers will have your windows delivered to you quickly and ready to install. Our window suppliers can offer you extremely energy efficient double glazed windows, with great thermal and acoustic properties. 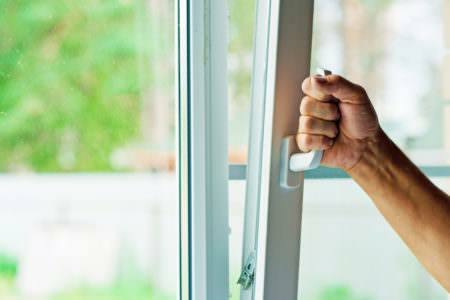 The more energy efficient your windows are, the more successful they will be at eliminating draughts and creating a warm, secure and environmentally friendly home. Your supply only windows will be accredited to meet the appropriate security standards which include: BS7950, BBA and Secured By Design accreditation. 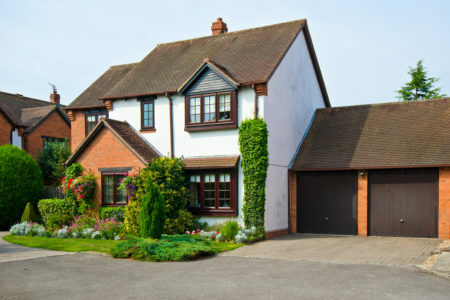 High security locking systems are supplied as standard to ensure your home is kept safe and secure. Your double glazing window supplier will be able to offer you a wide choice of window locks, allowing you to upgrade to higher security if required. 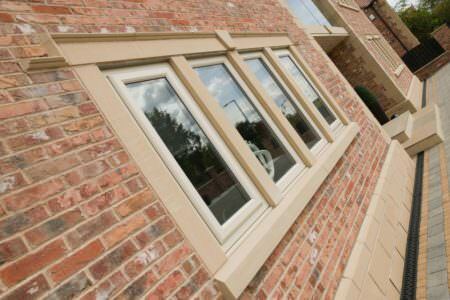 All supply only uPVC windows come in an extensive range of colours and finishes for your property. 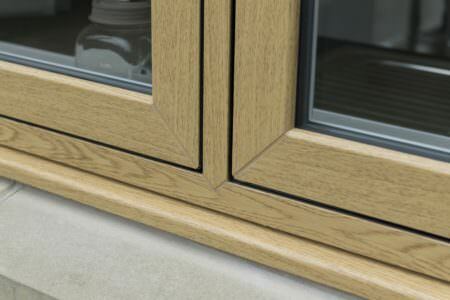 You can also choose from either chamfered or sculptured profiles, as well as a range of window handles and glazing. 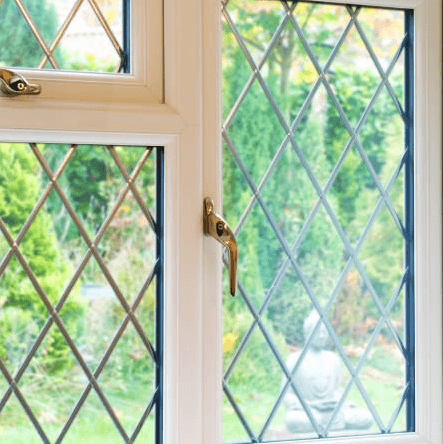 Our double glazing suppliers will provide you with a wide choice of supply only double glazed upvc windows so that you can get the very best match for your property. 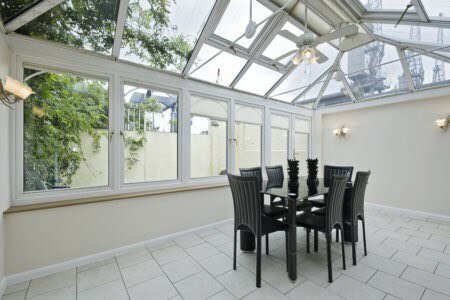 Sometimes, buying uPVC windows supply only can be more affordable than having them installed by a professional. However, a professional has years of experience of fitting windows so before purchasing windows supply only, make sure that whoever is fitting your uPVC windows is skilled and experienced. Double glazing installed incorrectly can be very costly to fix and could result in a complete new order. This is not to say that supply only windows aren’t a cost effective way to get double glazing. If you are not going to install the windows yourself it is an option to hire a builder. This way you can get them to install the supply only windows as this can work out cheaper than getting a company to supply and fit. You will have to carry out a technical survey to ensure you have all of the measurements required to order the most appropriate product. It is also important to be aware of building regulations depending on where the window will be installed. For example, habitable rooms may need fire egress hinges installed and glass will need to be toughened if being installed below a certain height from the floor (800mm). If you are hiring a builder they will be able to do this for you. It is best to research the latest building regulations to ensure everything is compliant with up-to-date standards. Made to measure uPVC windows supply only will be just as effective as double glazing installed by a company. 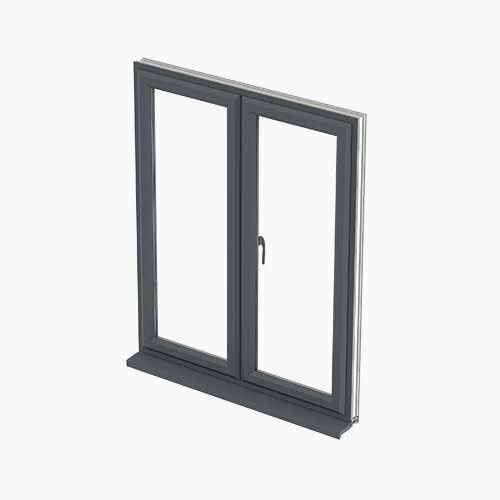 As long as you hire a competent professional or are able to fit the windows yourself then there is no reason not to choose the uPVC supply only windows option. Just make sure that when ordering double glazed windows supply only your measurements are correct. When you buy supply only uPVC windows it is your responsibility to get the measurements right. The other thing to bear in mind is that usually there will not be the same warranties. When you use a company for installation as well as double glazing they will usually offer a warranty. This is typically between 10-20 years. When you purchase double glazed windows supply only you will not get this kind of warranty. To view a selection of uPVC window styles online, use our window prices calculator to view designs as well as get instant online prices. You will be able to get a double glazing quote in just a few minutes. Please bear in mind that the price shown online includes installation. Choose your options and enter your sizes. You will then get a double glazing quote online. 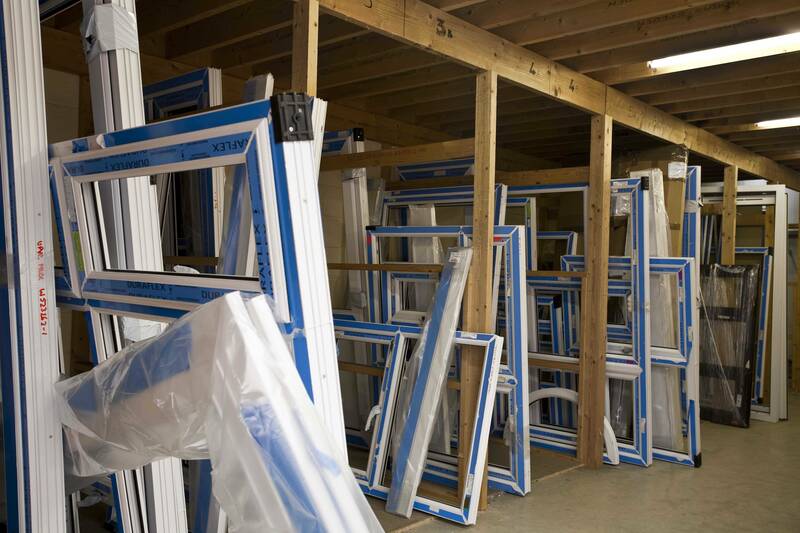 All supply only windows can be delivered to you quick, ready to install. Available in made to measure sizes, you can receive beautifully crafted windows for your home. 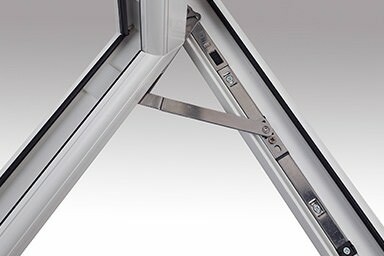 Our double glazing suppliers will stock the very latest double glazing styles, with products for every type of property. 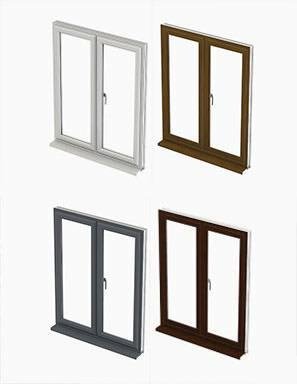 Supply only uPVC windows are available in all the styles that are available. These include casement, tilt and turn, sliding sash, mock sash and flush sash windows. The cost of supply only windows will of course vary dependent on style. 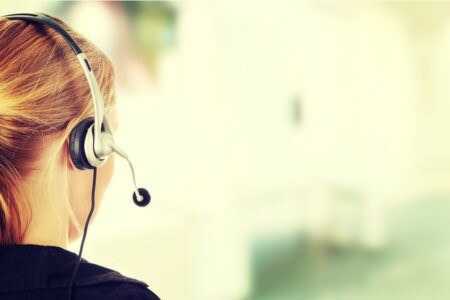 We can put you in touch with suppliers who will be able to give you quotes. This way you can compare prices easily. 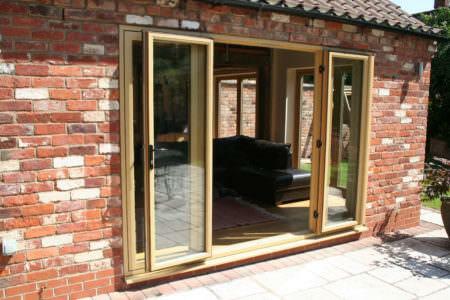 You will then be able to find a good deal and hopefully cheap uPVC windows supply only. We recommend you get multiple quotes in order to get a range of prices. 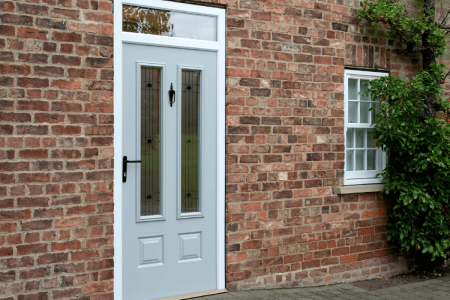 Your supply only uPVC windows will be available in a lots of colours and finishes too, from standard White to a wide range of coloured authentic woodgrain finishes for the maintaining of traditional appearances, you will be provided with lots of choice for your property. Most suppliers will offer various wood effect options ranging from light to dark. You can also get other contemporary colours when you buy double glazed windows supply only. These include Chartwell green, grey and black. This really is down to your personal choice but coloured frames will tend to cost more than the standard white. Using the latest technology, uPVC windows will help your home retain heat, keeping it warmer in the winter. Designed to meet energy rating standards, supply only windows are available in a choice of energy ratings. Choose ‘A’ WER (Window Energy Rated) windows for the highest energy efficiency. These supply only double glazed windows have excellent thermal which will help eliminate draughts, as well as contributing toward a ‘greener’ environment. You may also see a reduction in your energy bills once you have had double glazing installed. Another benefit of double glazing is noise reduction. 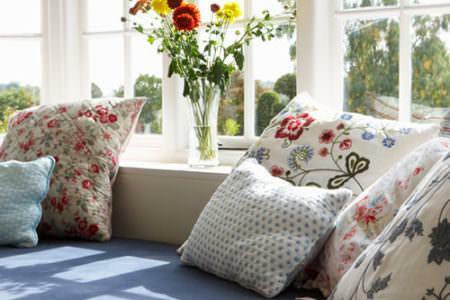 If you are looking for a quieter home then double glazed windows can really make a difference. If this is your primary consideration it is also worth considering supply only triple glazing. 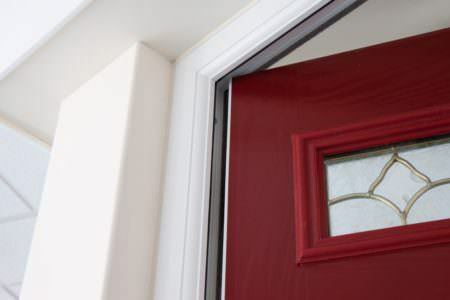 Purchasing supply only uPVC windows online can be tricky. You need to be confident of your window measurements and specifications, as well as having an experienced window fitter for the installation of your windows. Our double glazing prices calculator gives you average uPVC window prices, including the cost of installation. You can use this tool as a guide to how much your supply only windows will cost – simply take away the cost of installation. View our video to ensure you take accurate measurements of your windows. The full range of window accessories are available with supply only uPVC windows. 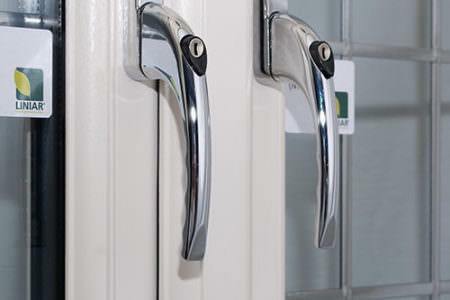 Choose from a selection of handles and locking systems. 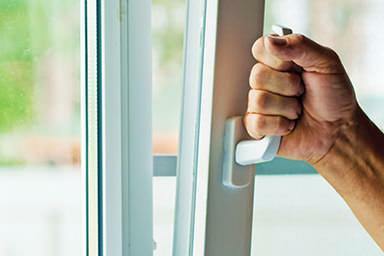 If home security is a priority then you can choose a high security locking system. Window handles come in a range of colours. Common colours for handles are chrome, gold, white and black. It is worth asking your double glazing supplier the options that are available. They will be able to talk you through this. To arrange a free quotation for your supply only windows, start your quote or contact our team today.